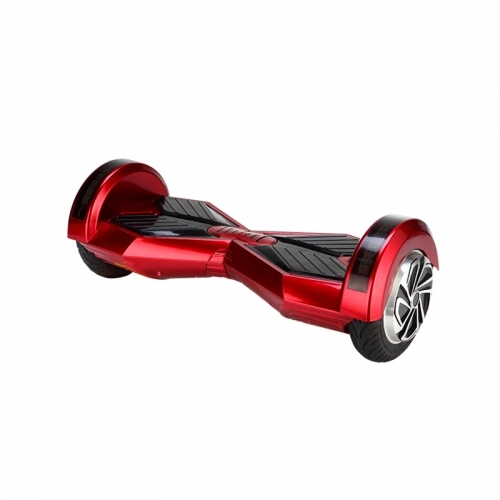 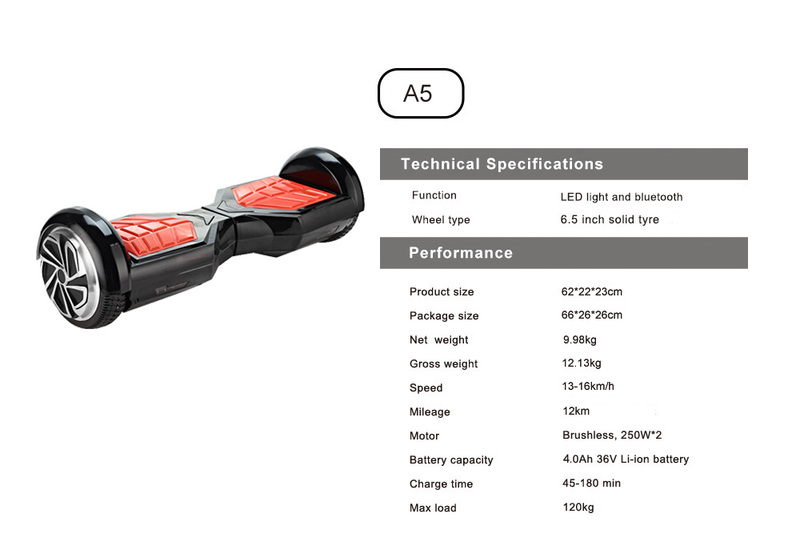 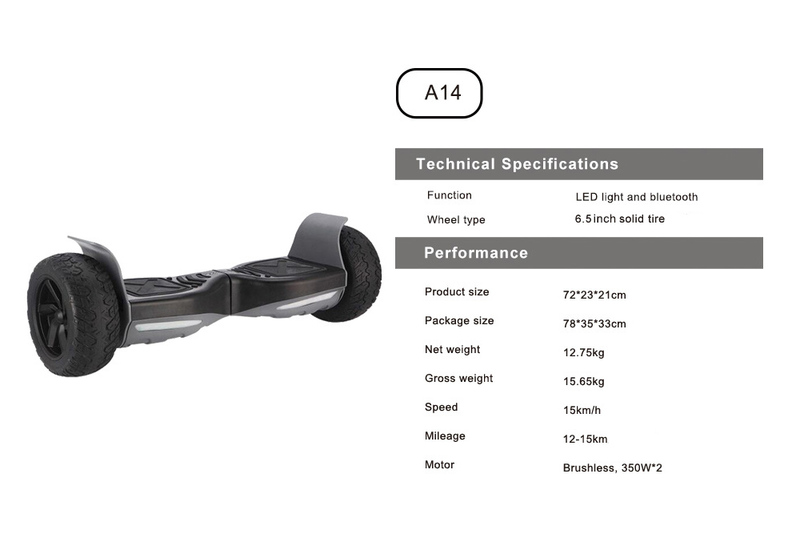 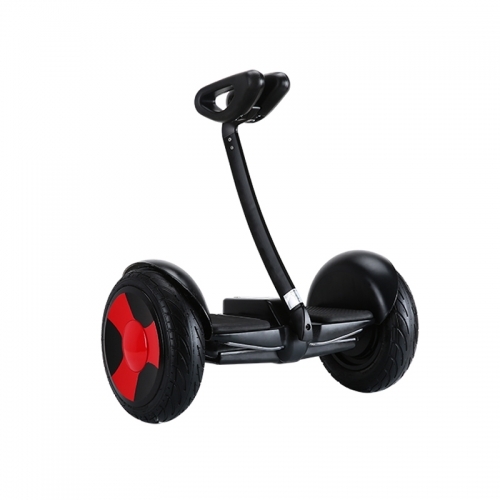 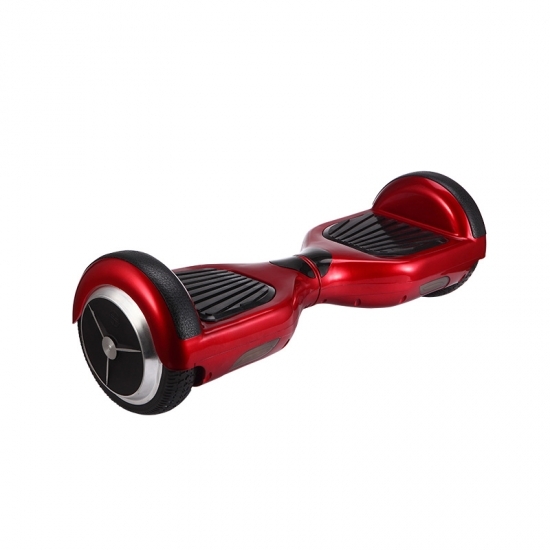 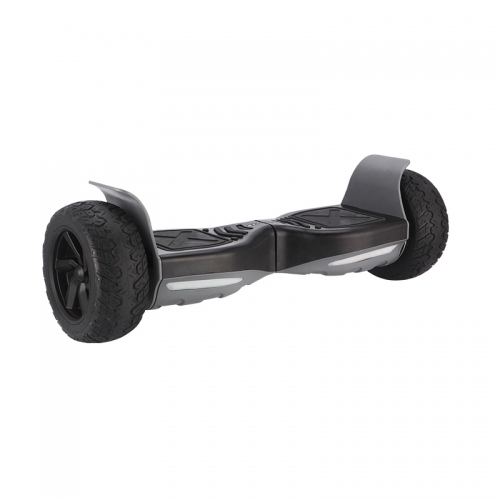 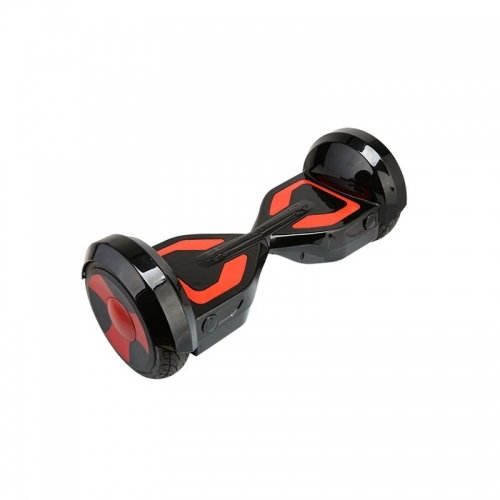 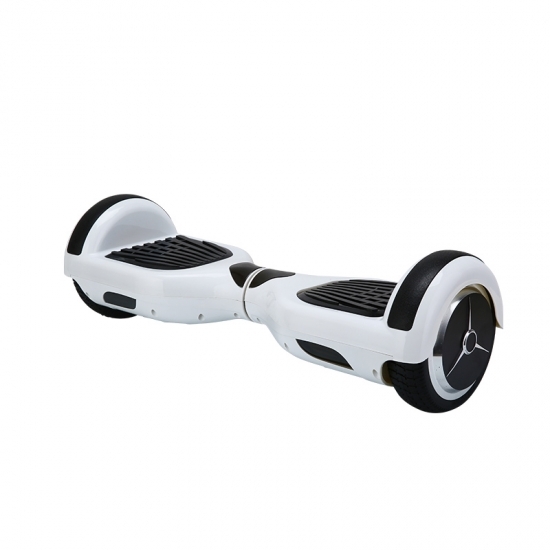 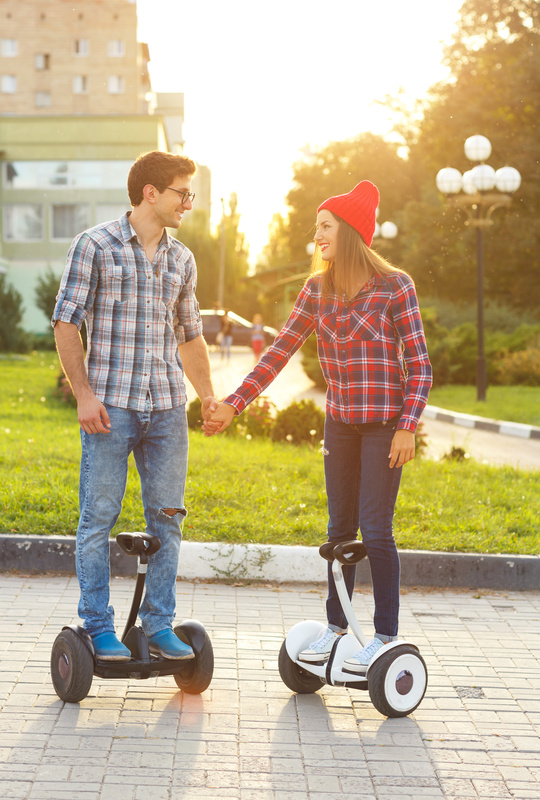 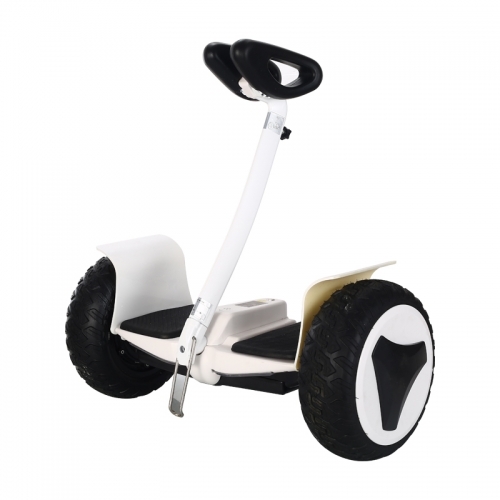 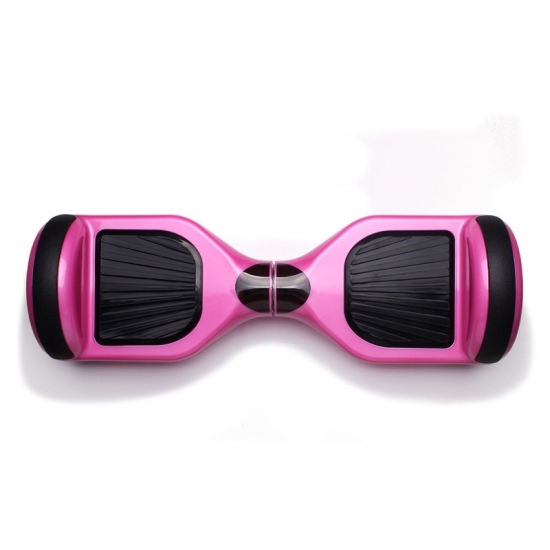 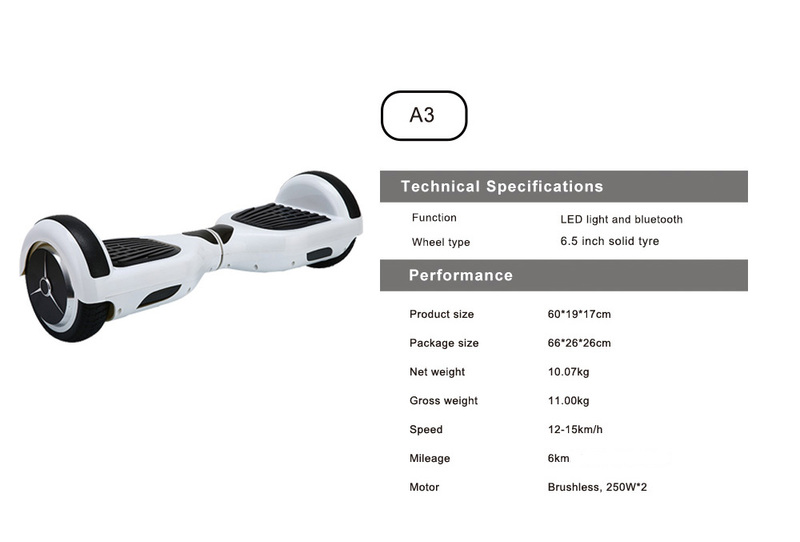 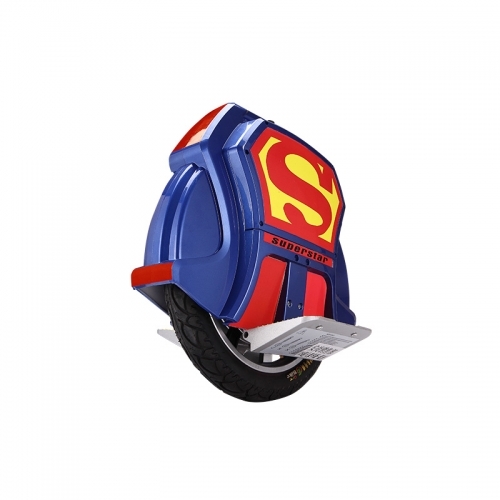 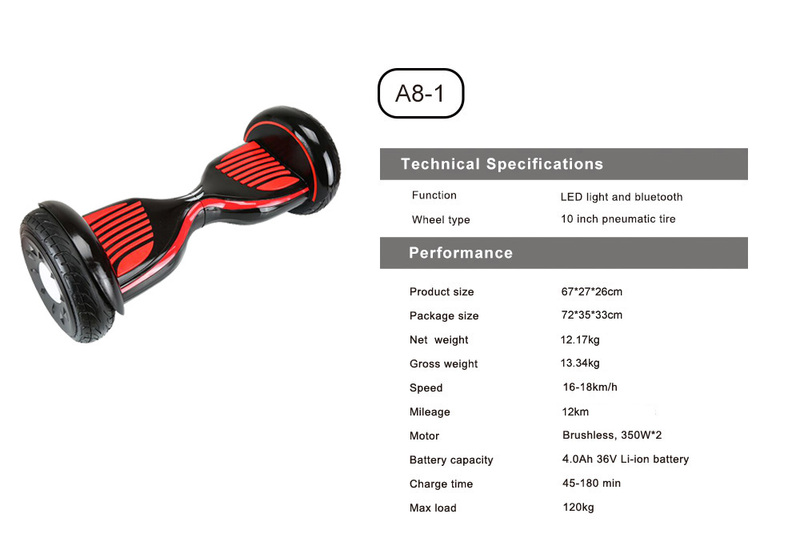 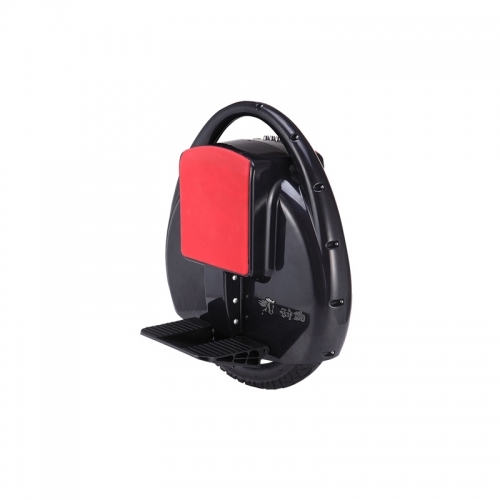 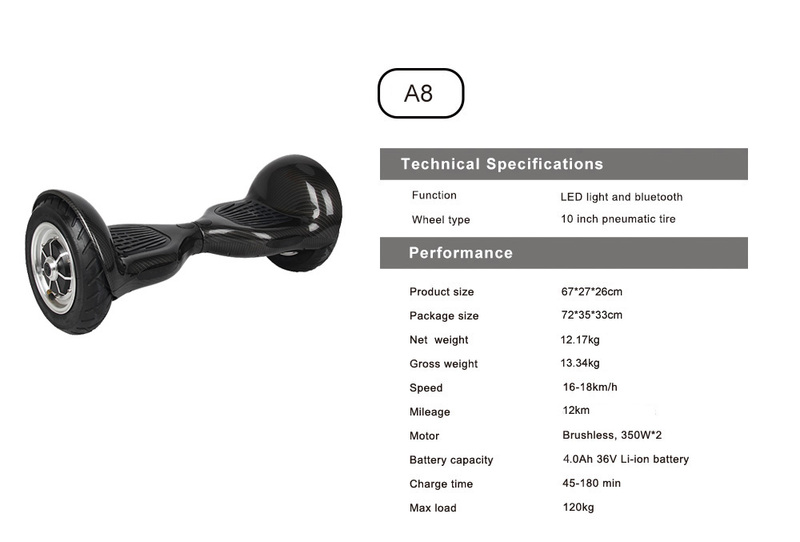 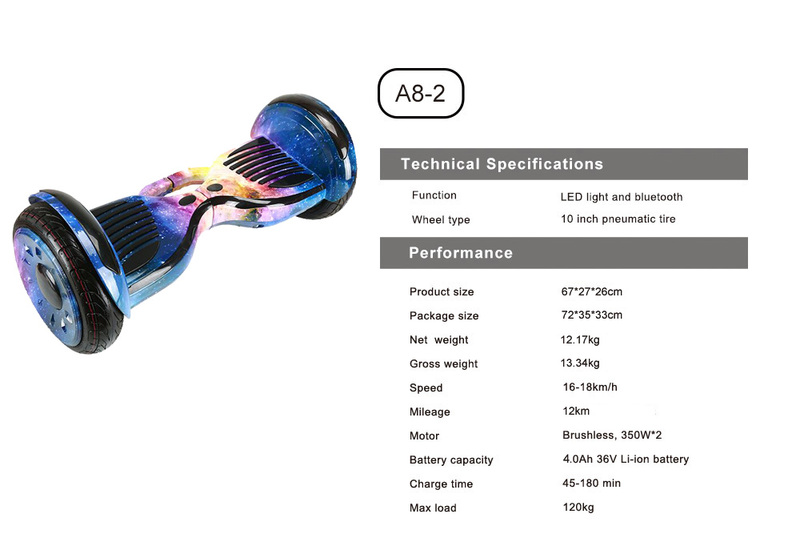 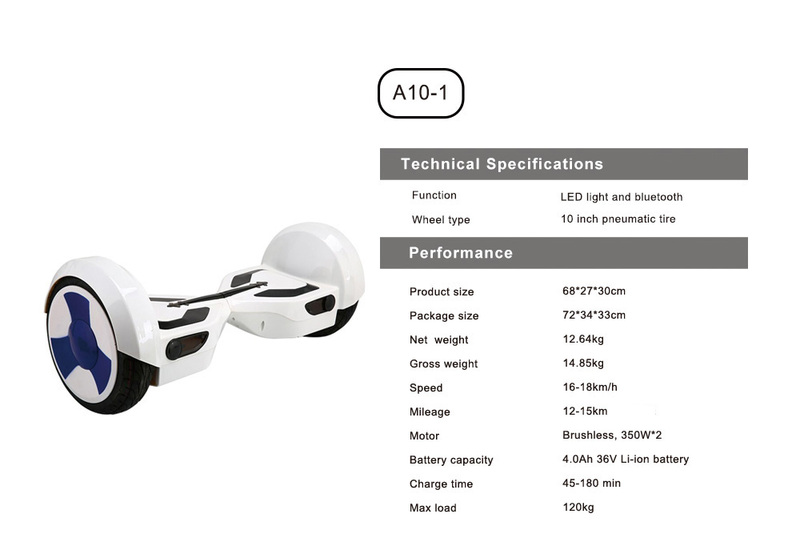 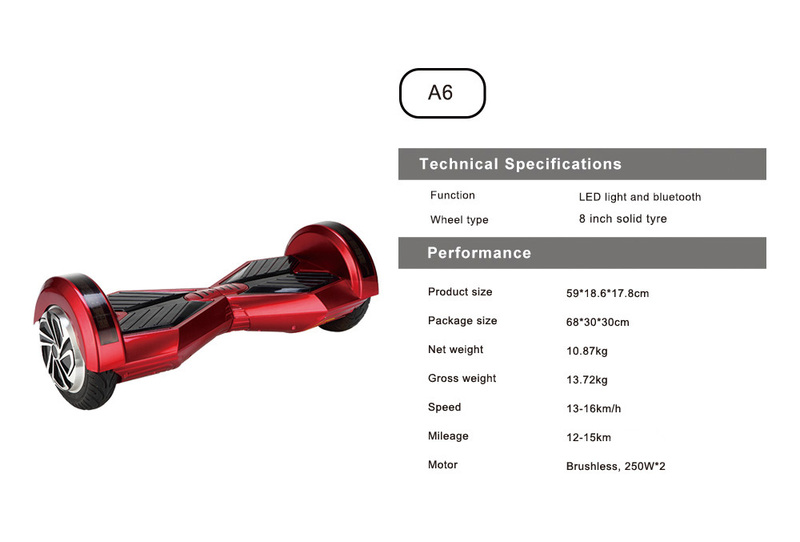 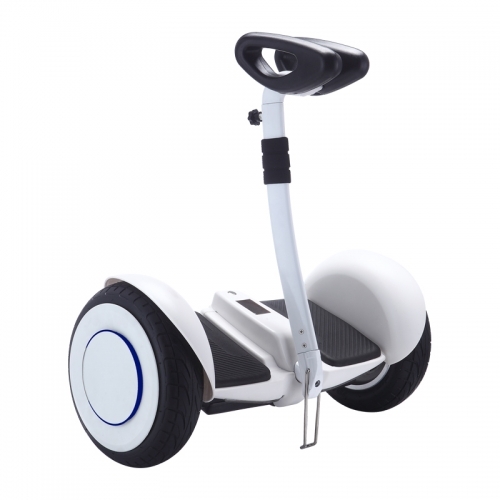 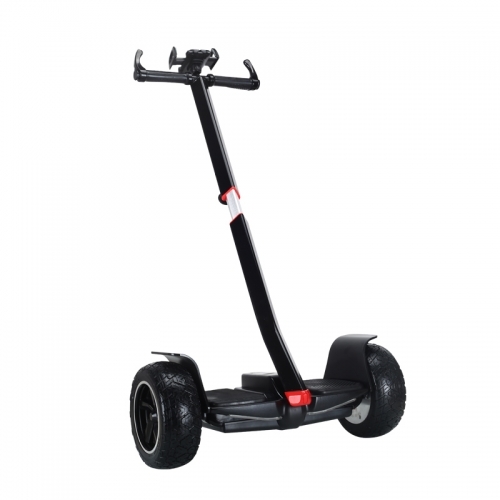 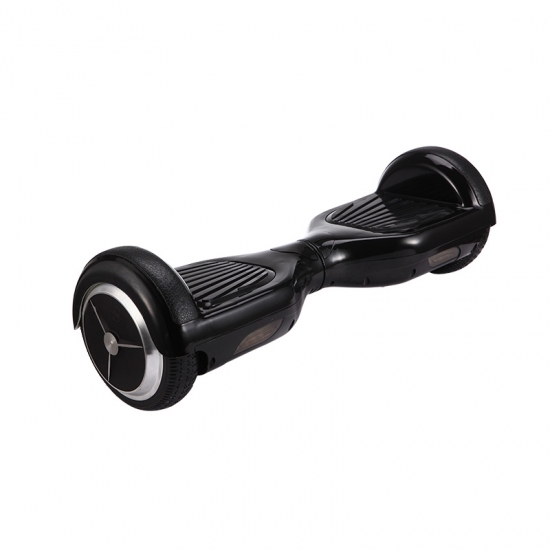 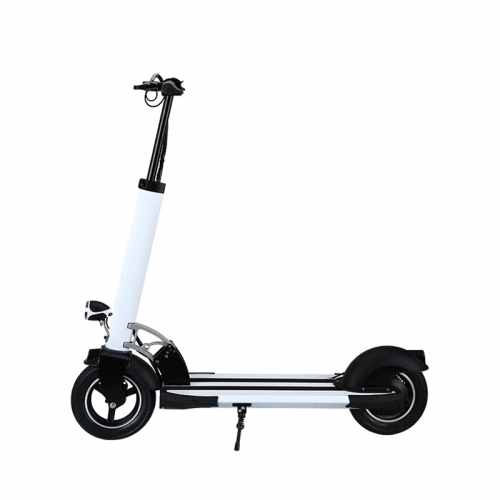 Professional Leading Manufacturer Of Smart Balance Wheel, Mini Segway. 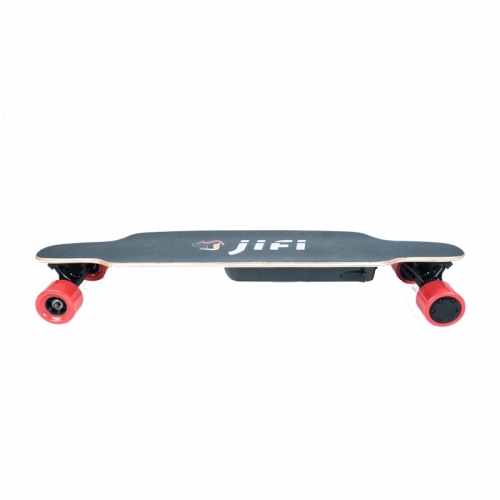 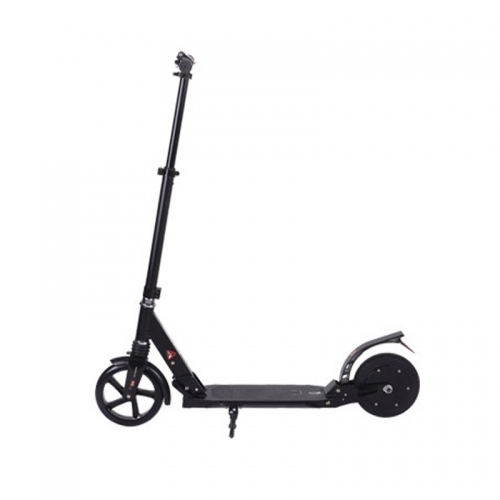 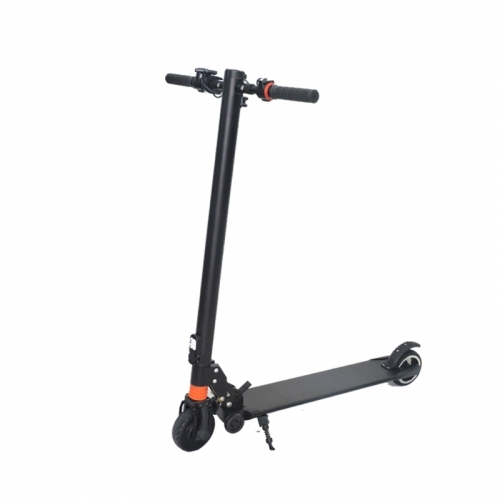 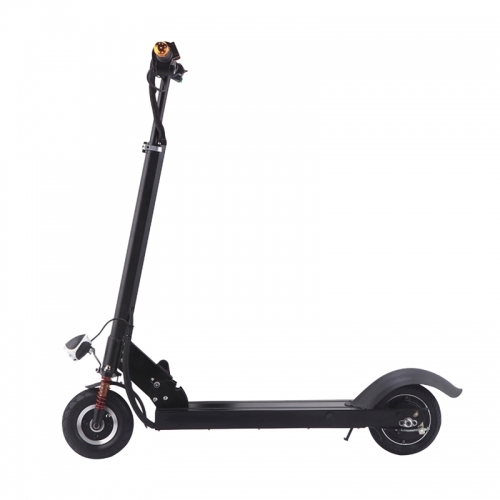 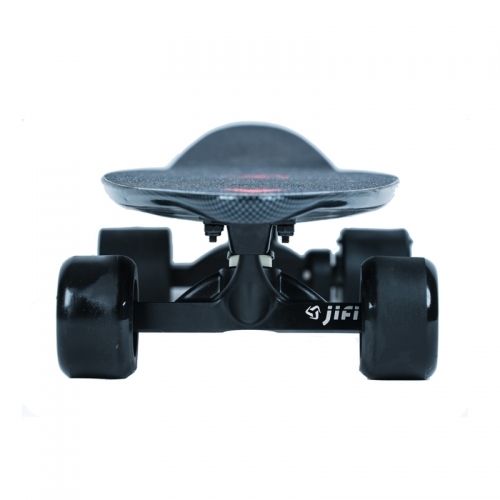 Jifi online store for your electric scooter at competitive prices. 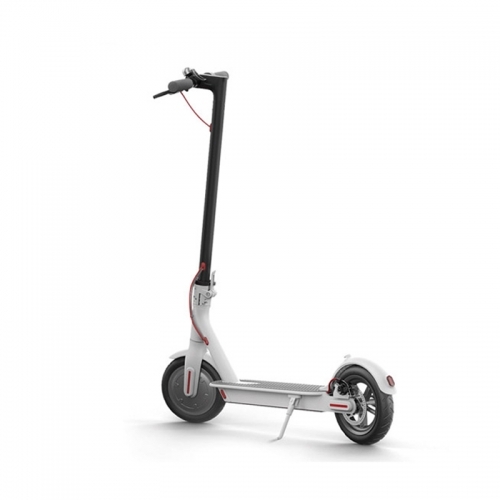 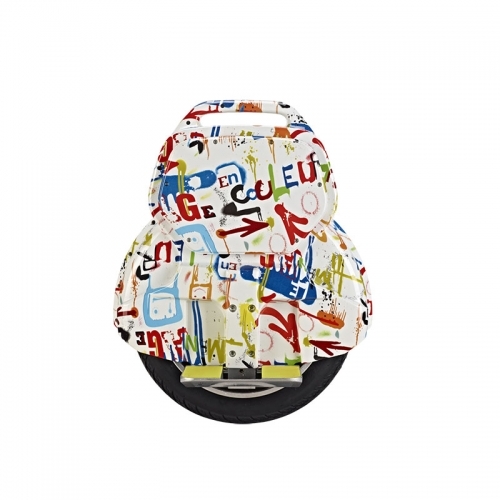 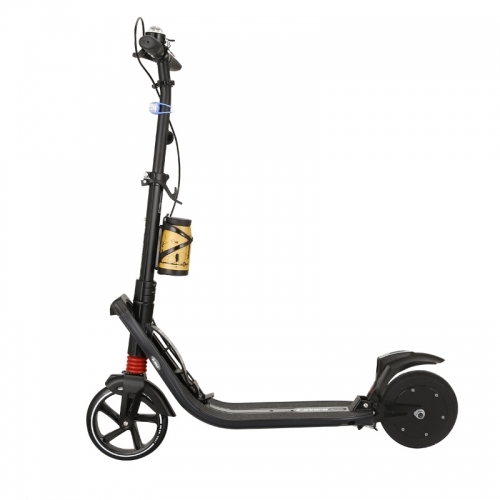 Could you print our design pattern on the electric scooter？--- Yes. 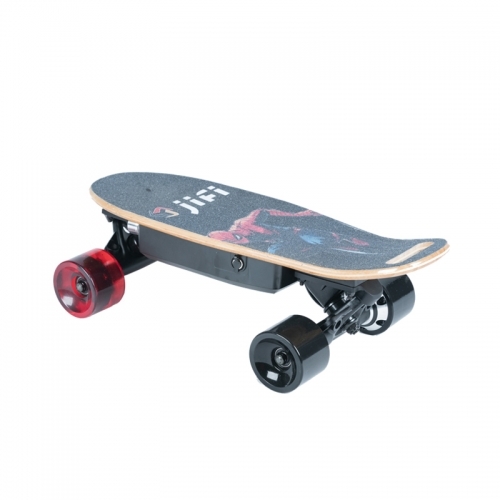 We can.